There is no shortage of rumors about the bad stuff that can accompany creatine use. For example, you can hear people swear that it causes kidney or liver damage, cramping or dehydration, or even the dreaded muscle-destroying condition rhabdomyolysis. You may have heard that it's unsafe for teens or not good for women, or that it even leads people to snap or act out in rage. However, none of these fears appear to bear out in the existing research. 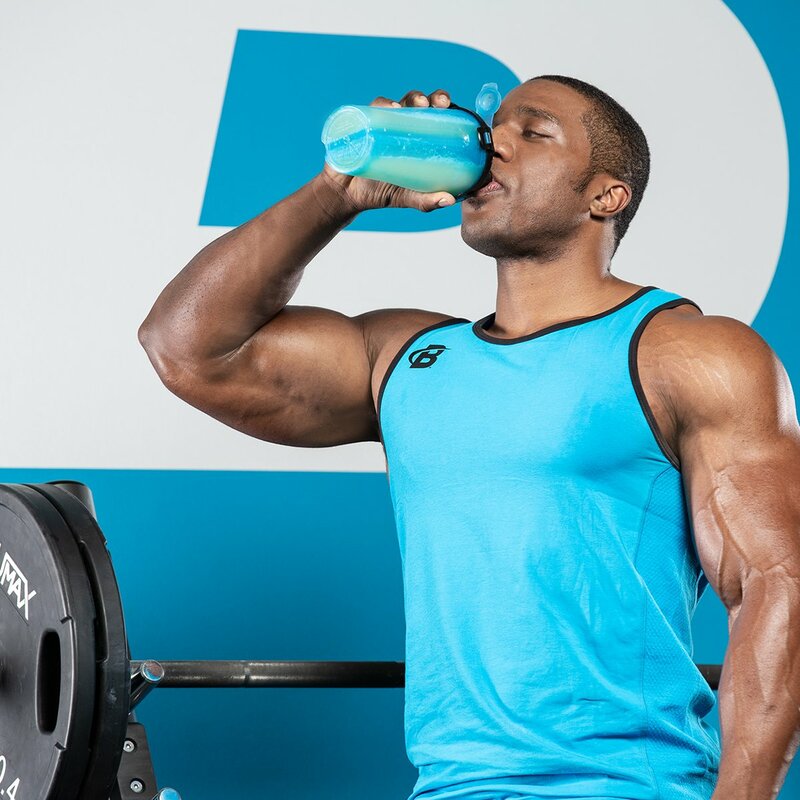 Exercise physiologist Ciaran Fairman, Ph.D., looks at six of the most pervasive medical fears in the article "6 Side Effects of Creatine: Myths Debunked" and concludes, "The safety of creatine has been demonstrated over and over again, with some as long as five years. Bottom line: Creatine does not cause damage to the liver, kidneys, or any other organ for that matter." 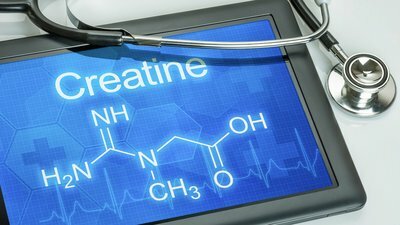 Doug Kalman, Ph.D., RD, the co-founder of the International Society of Sports Nutrition (ISSN), says that creatine's bad reputation is just a lack of understanding. "Why do you occasionally see headlines claiming that creatine is dangerous? In most cases, this is just someone misunderstanding the science, or rejecting all supplements," he says in Bodybuilding.com's Foundations of Fitness Nutrition Course. "It is the position of our organization, the ISSN, that discouraging or restricting creatine use, as has been known to happen in legislatures and sports organizations, is a bad idea." It is true that certain people respond more robustly to creatine use than others, though. Jose Antonio, Ph.D., the other co-founder of the ISSN, says that differences in creatine response often can be explained by muscle fibers. Athletes with more fast-twitch muscle fibers, like lifters and sprinters, tend to respond more to creatine than athletes with more slow-twitch muscle fibers, like endurance athletes. But that doesn't mean that endurance athletes can't benefit from creatine! In fact, creatine monohydrate is the first supplement on Krissy Kendall, Ph.D.'s list "The Top 7 Supplements to Boost Endurance Performance!" And if you're worried that creatine counts as a "steroid" or will get you in trouble with your sport, don't be. "It's not considered a banned substance by any sport-governing body, either, so it won't make you fail a test if you compete at your sport," Kendall explains.